Does your event need to really pop? 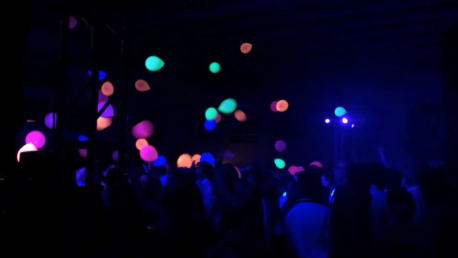 Edge Event Productions has a large selection of blacklights and ultraviolet lights, plus everything else that is required to make any event glow in the dark. 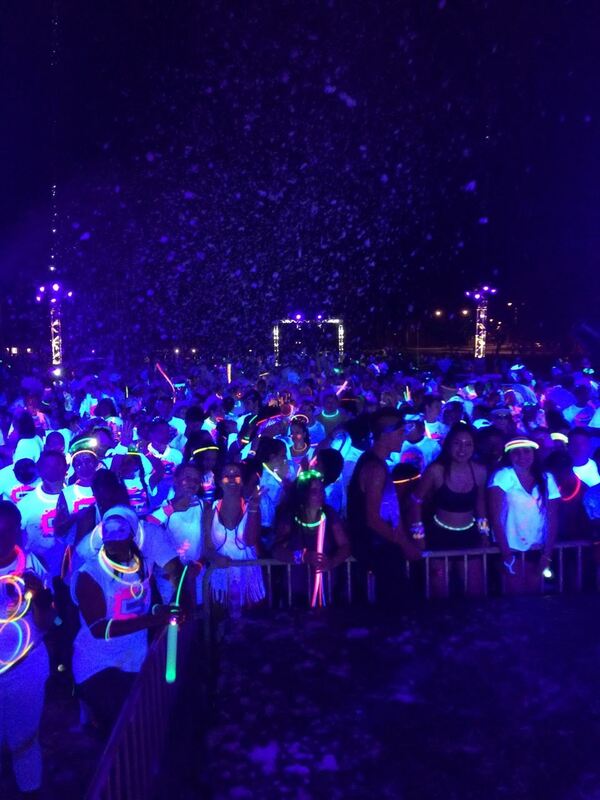 We’ve also worked with numerous events specializing in especially this, such as Blacklight Run, Foam Glow, and Color Buzz. 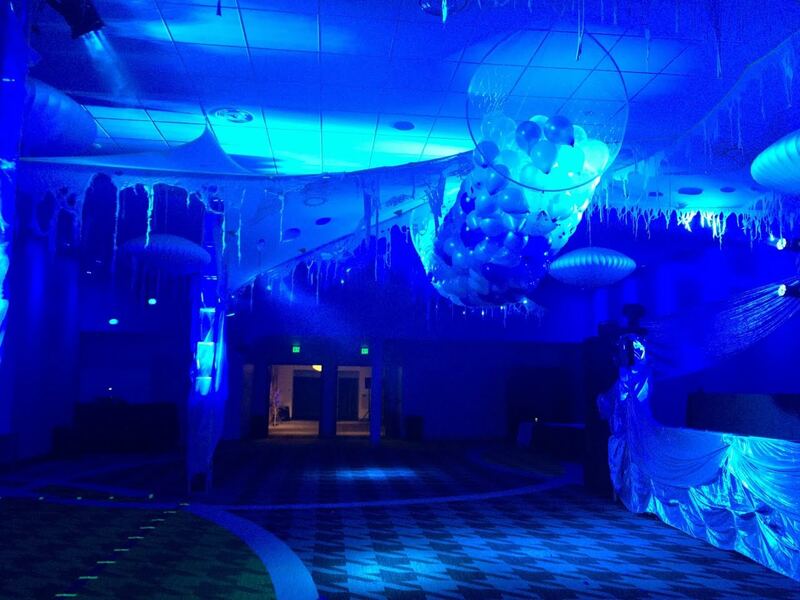 When it comes to glowing in the dark, Edge Event Productions is your one stop shop for whatever you need. 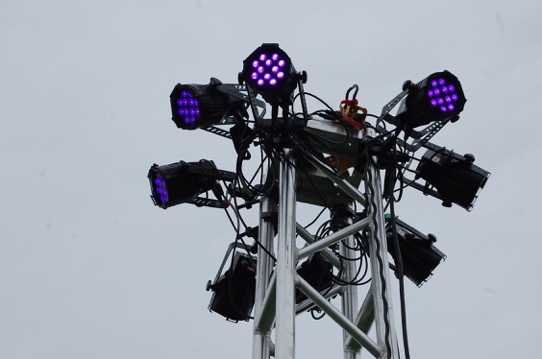 Looking to rent blacklights or ultraviolet lights? We do that too, get in touch with us for a quote! 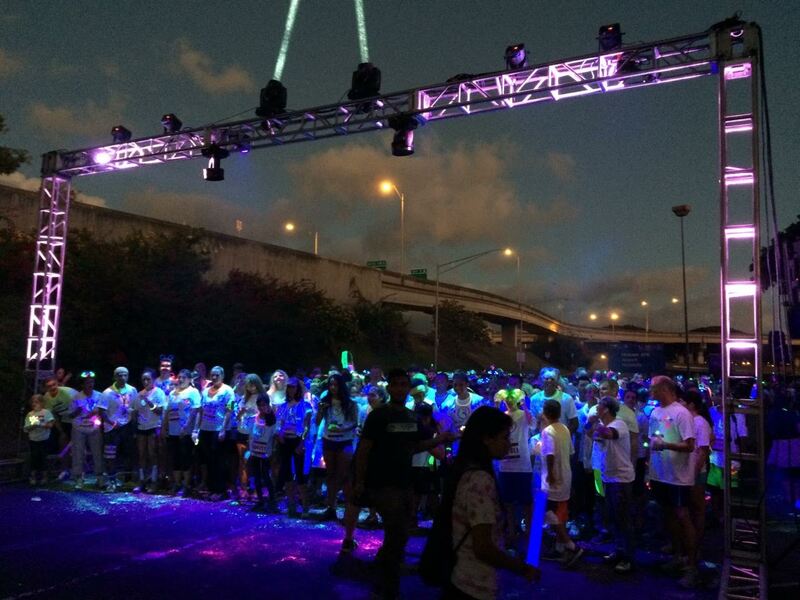 Check out a video of some of our glow lighting in action here!